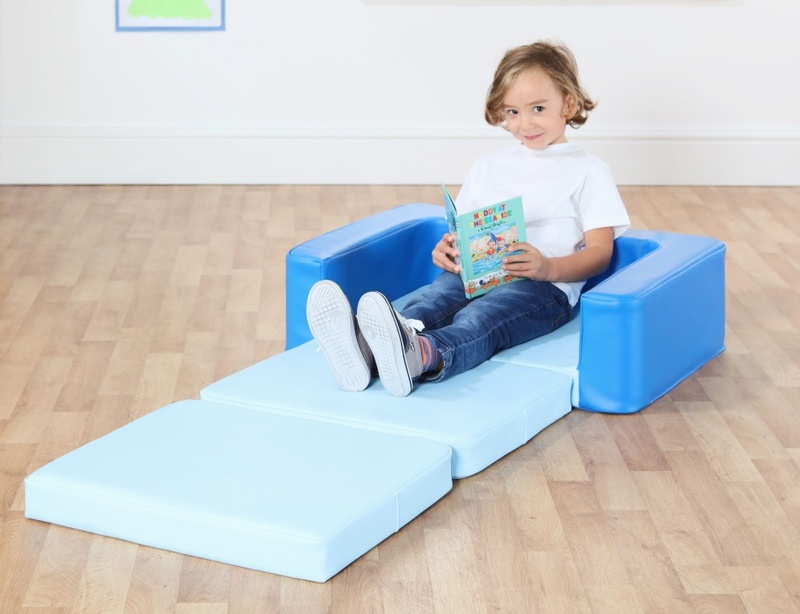 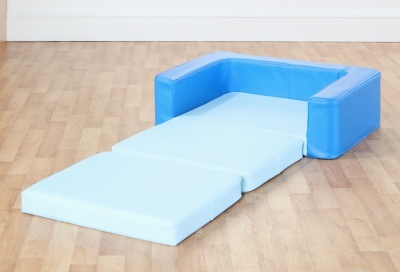 Ergonomically designed and comfortable rest bed, great for rest areas and reading. Upholstered in high quality, wipe clean vinyl. 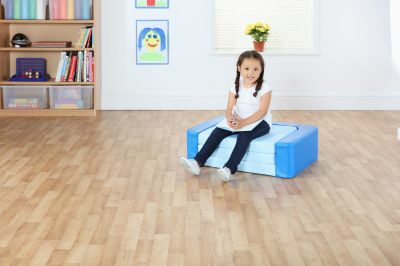 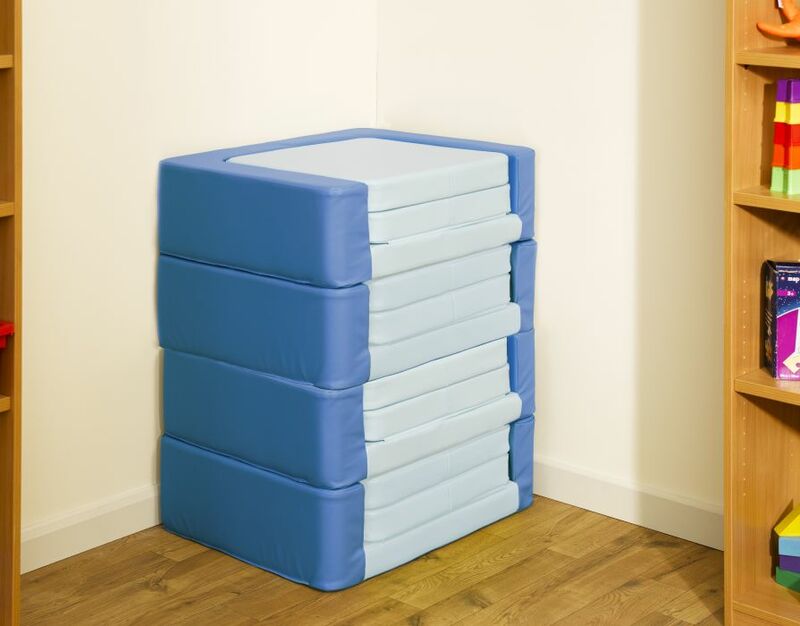 Easy to store and transform into a bed which can also be folded into a seat.